I have meany keys but I can not even open a single door. What am I ? 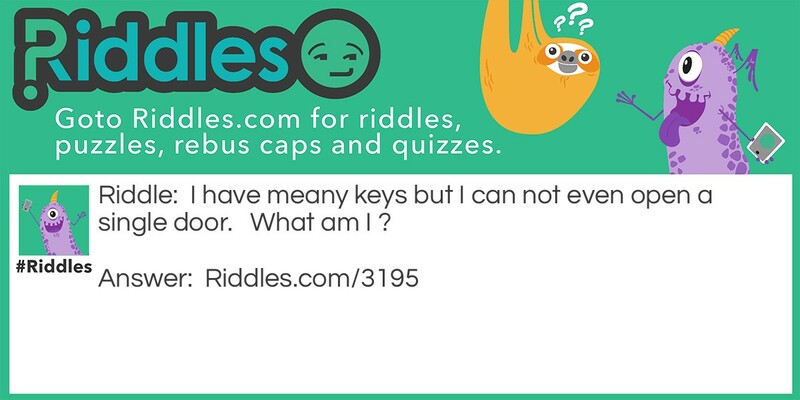 Lots of keys but not even a single door Riddle Meme with riddle and answer page link.